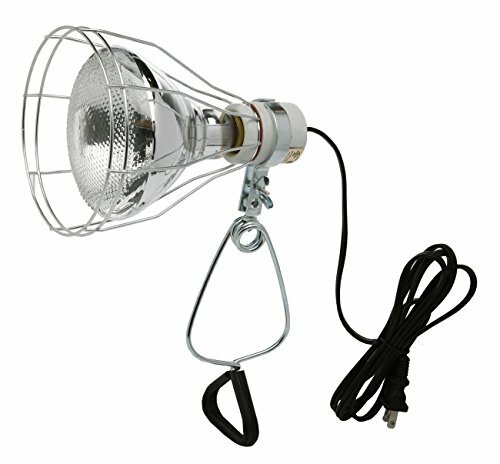 Woods 0324 125-Volt Brooder and Heat Lamp Porcelain Socket with Bulb Protector, 150-Watt. Porcelain socket. Includes bulb protector. Does not include light bulb. Wire grill is approx. 5.5-inches in diameter. Industry approvals: UL Listed. Use in your home office or shop. Sturdy anodized wire construction. Suitable for brooder and heat lamps. The Woods (R) brand is a registered trademark of Coleman Cable Inc.